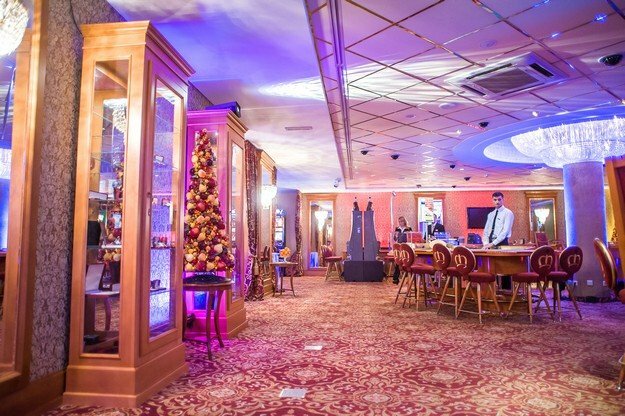 Most evenings the casino offers musical performances by different artists specialising in styles such as classical or jazz. Fridays feature a special guest of the week, either a recognized Latvian musician or an international performer. If you want to feel more like James Bond, then this is the casino for you. 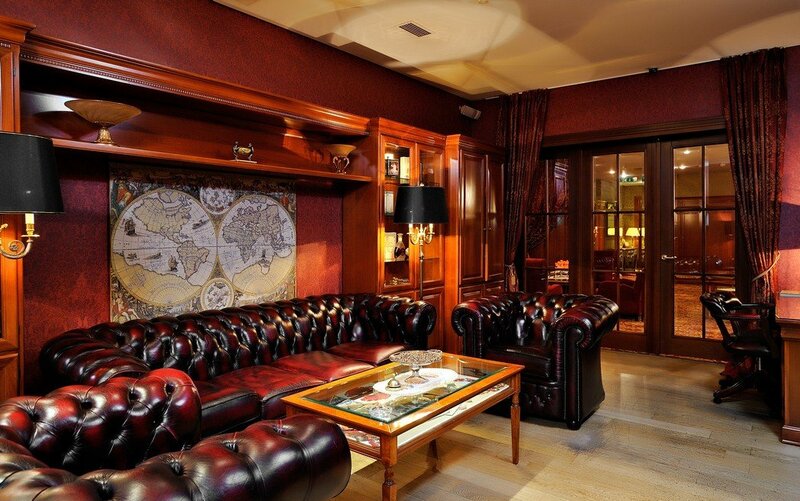 Located in the basement of a magnificent mansion of historic note, the feeling of elegance is augmented by Spanish crystal chandeliers, leather sofas and an elite atmosphere that follows European rather than American style. There’s even local art for sale on display. However the dealers are friendly without a hint of pretentiousness. 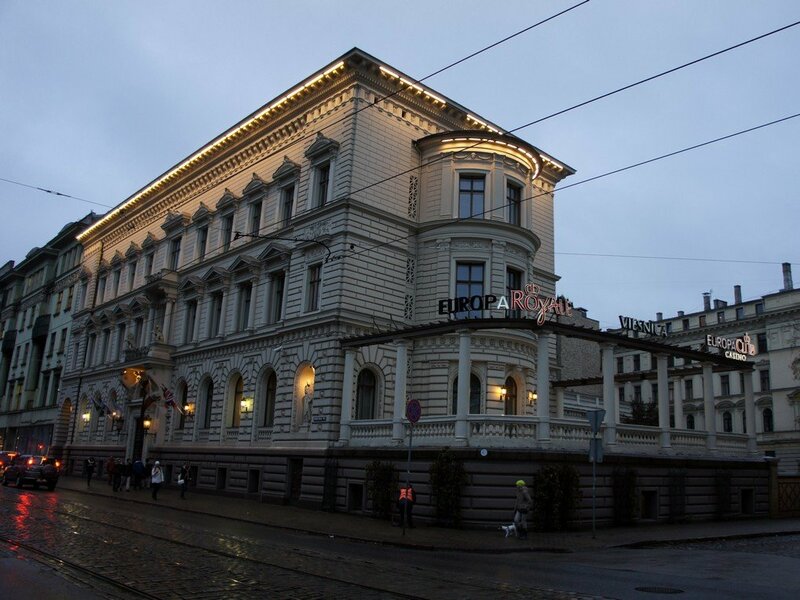 EUROPA CASINO CLUB - BEST CASINO IN RIGA !!! into service in research and in egghead tools. explore tools, and all the things that recovered analysis tools facilitate.